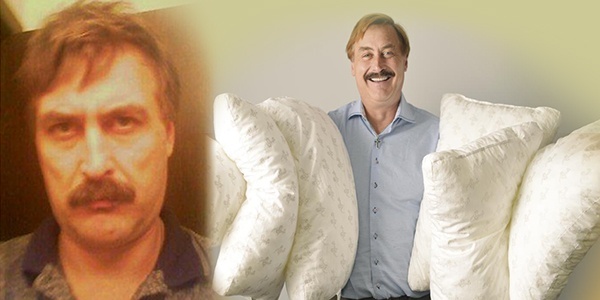 MyPillow founder and CEO Mike Lindell had a dream about the perfect pillow. Now he’s a millionaire. Mike started his own business in his garage, working hard and not sleeping well, so he set out to design a pillow that would help him sleep. After two years he finally came up with the patented fill, ensuring MyPillow® that would be breathable and washer and dryer safe. Mike heard a lot of “no’s” in those early years, but never gave up on his passion to share his pillow with the world and to this day Mike has more than 1200 employees, and his company is estimated at taking in $100 million a year. Tune in to hear his story and find out some of the growing pains Mike experienced along the way. In this interview Mike will share his personal story with cocaine addiction and recovery and also offer some advice to other entrepreneurs who are just starting their own company or going through struggles today.